The Low-Income Home Energy Assistance Program (LIHEAP) and General Emergency Assistance Program (GEAP) are federally-funded programs designed to assist eligible low-income households meet home heating, cooling, and housing needs. Home energy is defined as residential heating and cooling, and to increase energy self-sufficiency; thereby reducing the vulnerability resulting from energy needs. The LIHEAP program is also designed to intervene in energy-related crisis situations and to conduct outreach. The GEAP provides rental assistance for individuals facing immediate eviction. 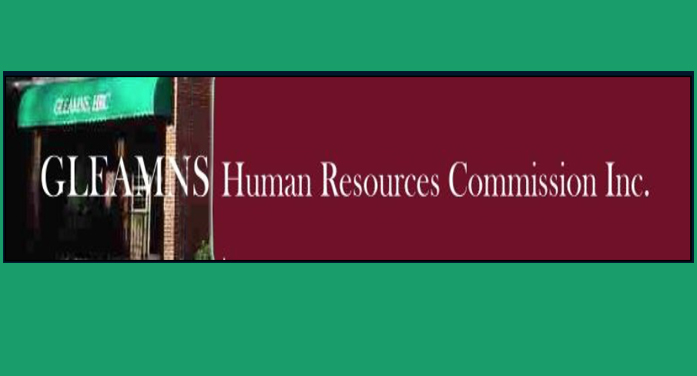 The GLEAMNS Human Resources Commission, Inc. Community Service Block Grant (CSBG) LIHEAP and GEAP programs that serve the Upper Savannah Region of Greenwood, Laurens, Edgefield, Abbeville, Newberry, and Saluda counties are making appointments for energy and rental assistance. Some of the goals of the LIHEAP and GEAP programs for the 2017 Program Year are to expand outreach to previously un-served households, reduce and/or prevent poverty, increase efficiency of energy usage, and target energy and rental assistance to eligible households with the highest needs and lowest incomes. For additional information, contact the local GLEAMNS Community Services Grant (CSBG) office in your area regarding emergency assistance. The Edgefield CSBG Office phone number is (803) 637-6161.